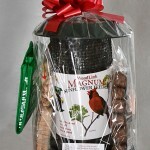 Buffalo-NiagaraGardening.com > Uncategorized > Please tell your gardening friends about our great prize drawing! Please tell your gardening friends about our great prize drawing! 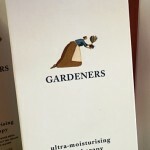 I want to find new subscribers for Buffalo-NiagaraGardening.com, the online gardening magazine for Western New York, so I’m holding a drawing and offering great prizes for gardeners. People can enter for the chance to win a prize package valued at more than $250 simply by subscribing to Buffalo-NiagaraGardening.com. Don’t forget to mention that it’s free to subscribe! And because I value my longtime readers, if you have already subscribed, you are already entered in the contest! I appreciate the support of my current subscribers! Three winners will be selected at random from our list of subscribers. Each will win a prize package worth more than $250! The deadline to enter is Tuesday, March 28. The prizes have been donated by our partners: Mischler’s Florist and Greenhouses, Waterman’s Greenhouse, the Buffalo and Erie County Botanical Gardens, Lockwood’s Greenhouses, and Goodman’s Farm Market. 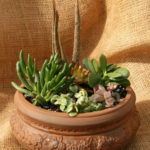 An eight-inch succulent garden in a terracotta-colored container, along with a $20 gift certificate from Mischler’s Florist and Greenhouses, 118 South Forest Rd., Williamsville. A custom-designed 14-inch mixed container of annuals– you select the plants– along with a $25 gift certificate from Waterman’s Greenhouse, 12316 Vaughn St. (Route 240), East Concord (Springville). 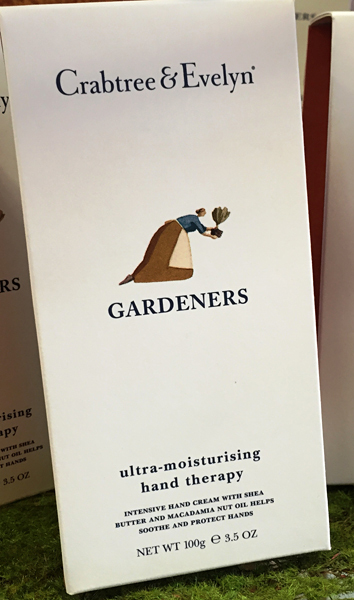 A special hand lotion for gardeners made by Crabtree & Evelyn, along with a $30 gift certificate from Lockwood’s Greenhouses, 4484 Clark St., Hamburg. There will be three winners and each winner will receive all of those prizes: the gift basket, gardener’s hand lotion, succulent garden, custom-made mixed container, Botanical Gardens membership and three gift certificates! 2. The last day to enter is Tuesday, March 28, 2017. 3. The winners will be chosen by random on Wednesday, March 29, 2017 from all subscribers who meet the qualifications. 6. You must respond to the email by 5 p.m. Monday, April 3, 2017 to let us know that you have received the notification and are prepared to pick up your prizes. If we don’t hear from you by 5 p.m. April 3 we will choose another winner. 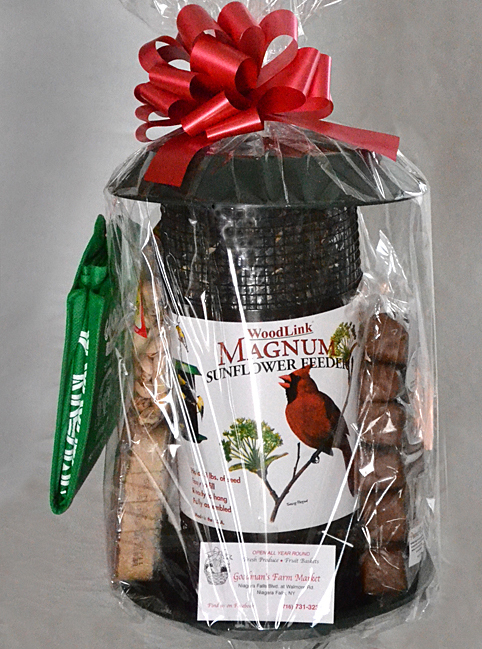 Pick up the Mischler’s prize at Mischler’s Florist and Greenhouses, 118 South Forest Rd., Williamsville, NY. Pick up the prize by Friday, May 12, 2017. Pick up the Goodman’s prize at Goodman’s Farm Market, 2227 Cayuga Dr. Ext., Niagara Falls, NY. Pick up the prize by Thursday, June 15, 2017. Pick up the Lockwood’s prize at Lockwood’s Greenhouses, 4484 Clark St., Hamburg, NY. Pick up the prize by Wednesday, May 3, 2017. 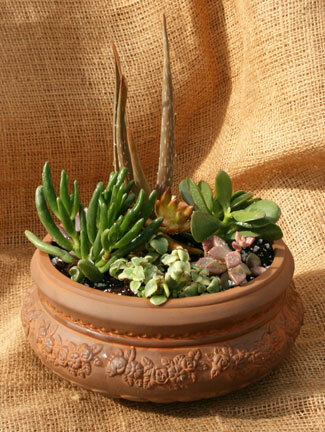 Pick up the Waterman’s prize at Waterman’s Greenhouse, 12316 Vaughn St. (Route 240), East Concord (Springville). Pick up the prize by Monday, June 5, 2017. 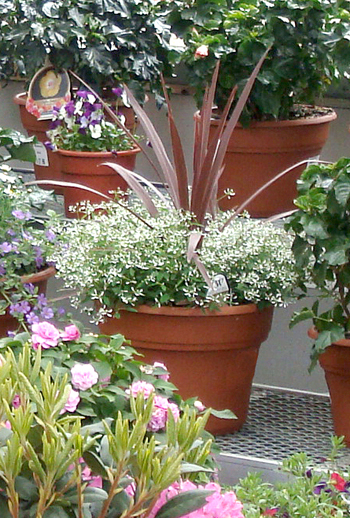 When we email you to notify that you are a winner, we will put you in touch with Waterman’s so that you can select the plants that you want in your container from their list. 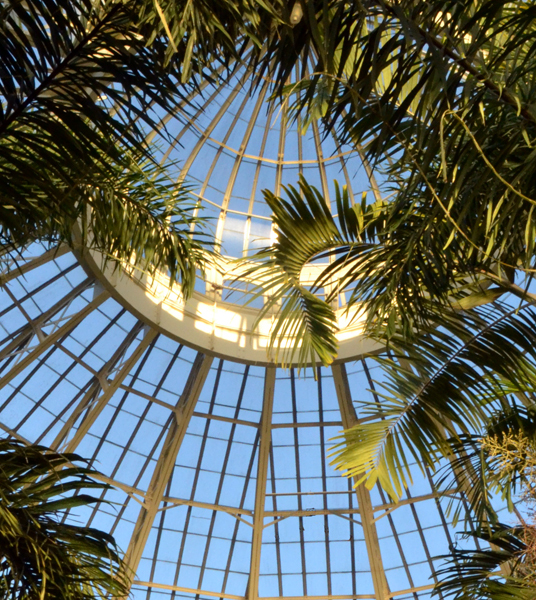 The membership to the Buffalo and Erie County Botanical Gardens will be sent to you via U.S. postal mail. When we email you to notify you that you are a winner, we will ask you for your postal mailing address. 9. Each winner will receive a gift basket from Goodman’s Farm Market, gardener’s hand lotion plus a $30 gift certificate from Lockwood’s Greenhouses, an eight-inch succulent garden plus a $20 gift certificate from Mischler’s Florist and Greenhouses, a 14-inch mixed container of annuals plus a $25 gift certificate from Waterman’s Greenhouse, and a one-year family membership to the Buffalo and Erie County Botanical Gardens. Each of the three prize packages is worth approximately $250. 12. 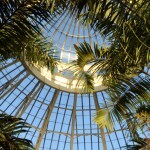 The contest is open to everyone with the exception of employees of Buffalo-NiagaraGardening.com, Mischler’s Florist and Greenhouses, Goodman’s Farm Market, Lockwood’s Greenhouses, Waterman’s Greenhouse and the Buffalo and Erie County Botanical Gardens. 13. This contest is sponsored by Buffalo-NiagaraGardening.com. By participating, all entrants acknowledge and agree that they have entered the contest of their own free will, that the full rules and details of the contest have been made available to them in writing and they therefore understand and agree that Buffalo-NiagaraGardening.com, Mischler’s Florist and Greenhouses, Goodman’s Farm Market, Lockwood’s Greenhouses, Waterman’s Greenhouse, the Buffalo and Erie County Botanical Gardens, their agents, affiliates, sponsors, representatives or employees do not have any liability with respect to any damages out of acceptance and use of a prize. By entering this promotion, participants agree to be bound by these rules. The subscribe links are not working, I have tried numerous times. I would love to share this with my Garden Club members. 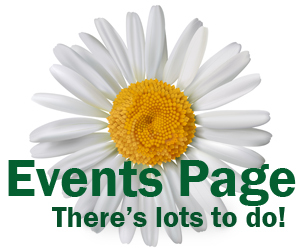 Please put me on your email list and tell me the best way for others to subscribe. Thank you. Denise, I’m so sorry you’re having a problem. I appreciate you letting me know about it. Yesterday someone said they had a problem, but it worked for them today. I can’t see any problem from my end. Could you tell me what browser you are using (Chrome, Firefox, Safari, Edge, etc. ), and what error message you got or what seems to be going wrong? In the meantime I’ll happily add you to our list! Denise, it turns out there was a problem with my hosting company and it has been fixed. People shouldn’t have a problem now, but if any of your garden clubs members do have a problem, please let me know. Thanks!